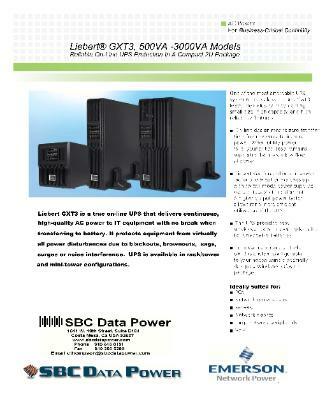 UPS protection with custom configured runtimes and receptacle solutions. 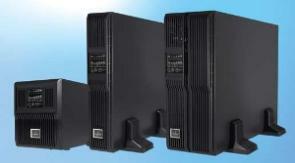 to provide maximum network uptime. Not meant to show all available plug and receptacle configurations. 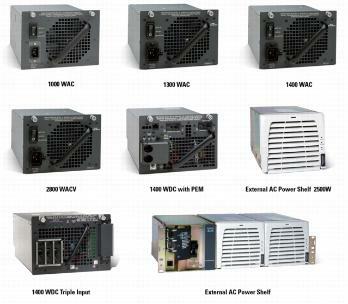 Please contact us to discuss your equipment specifics. 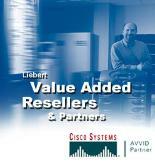 Cisco Systems, Inc. is not affiliated with SBC Data Power. Cisco Systems, Inc. and all Cisco Systems, Inc.
Power disclaims any proprietary interest in trademarks and trade names other than its own.